Gorgeous hair starts with taking care of your scalp. Use a boar bristle hair brush. Damaged hair can easily break and a boar bristle brush is gentle enough not to tug at strands. This type also control frizz by helping spread your natural oils from your scalp down the length of your locks. Just like makeup brushes, it’s important to wash your hairbrush, too! Residue from your hair products can get stuck on your brush’s bristles after each use. Best to clean your hairbrush at least once a week to avoid product and bacteria buildup, which could lead to two things: more dandruff or an oilier scalp. Use your fingertips to massage your shampoo and conditioner in. 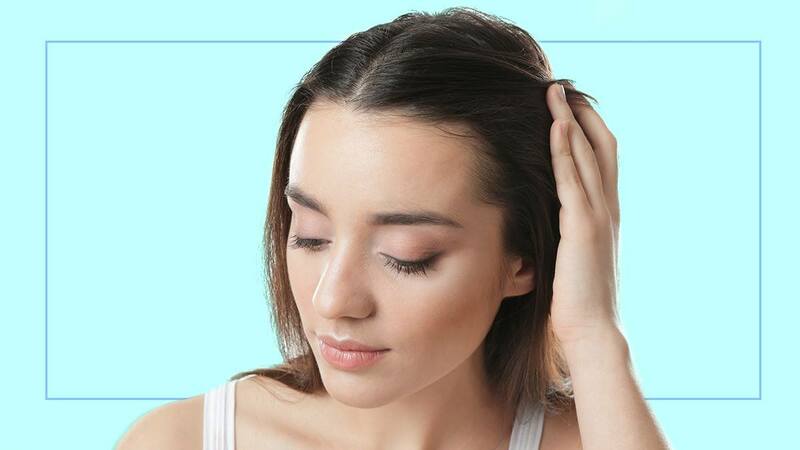 Using your fingernails to scrub your scalp is a big no-no. All that rubbing and scratching could lead to scabbing, which can be detrimental to your hair. Your shampoo has everything to do with hair health. The kind of shampoo and conditioner combo you use determines whether your hair grows the right way. Wash your hair regularly—using just a dollop of shampoo—and don’t overdo it. Too much shampoo can cause the creams and treatments to build upon your scalp, which could make your hair look greasy. Look for moisturizing ingredients in your shampoo. Does your hair really benefit from moisturizing ingredients? Absolutely. Look for a shampoo and conditioner line containing Moroccan Argan Crème. Packed with antioxidants and vitamins A, C, and E, it can help make hair grow softer, thicker, and healthier. 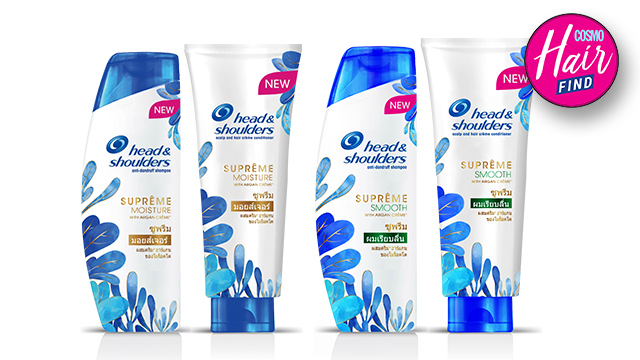 We like Head & Shoulders’ new SUPREME Shampoo and Conditioner line—it contains argan oil, which helps hydrate the scalp, and zinc pyrithione, which minimizes flakiness and itchiness. For more hair tips, follow Head & Shoulders on Facebook.